This year, get the most out of your vacations by visiting some of the best RV camping destinations in America. You’ll find breathtaking views, thrilling adventures, and all the fresh air you’ll need to recuperate from the winter. 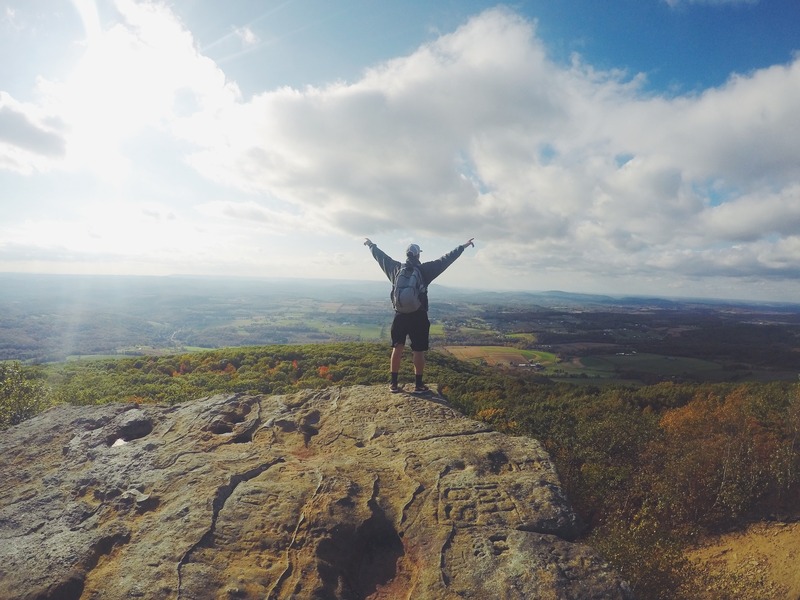 Check out these RV destinations you don’t want to miss! It’s time to get out there and start exploring! 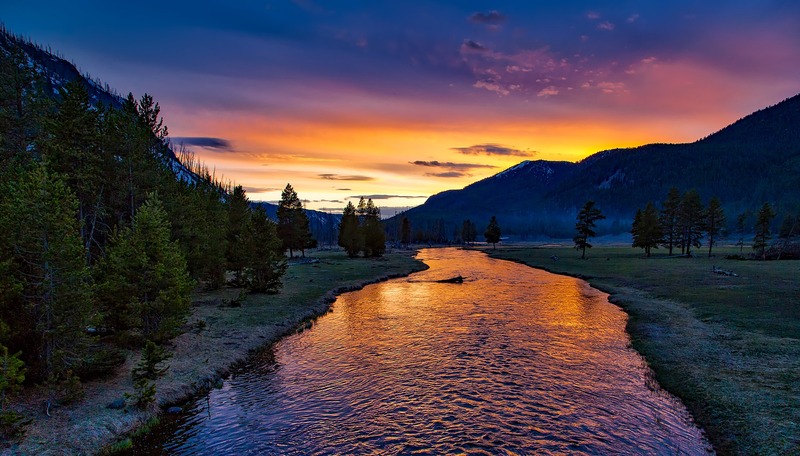 First on our list is a classic American camping destination: Yellowstone National Park. Featuring 15 available campground throughout the park and tons of sites for anything from a single tent to a big rig, you’ll be sure to find the perfect place to spend your vacation. Yellowstone is full of hiking trails, guided tours, rafting excursions, and tons of beautiful wildlife to enjoy. So, pack up your brand new Coachmen Prism class C diesel motorhome from Van City RV and hit the road today! Yellowstone is a great place for capturing nature’s raw beauty. Another classic vacation spot is the Grand Canyon National Park. 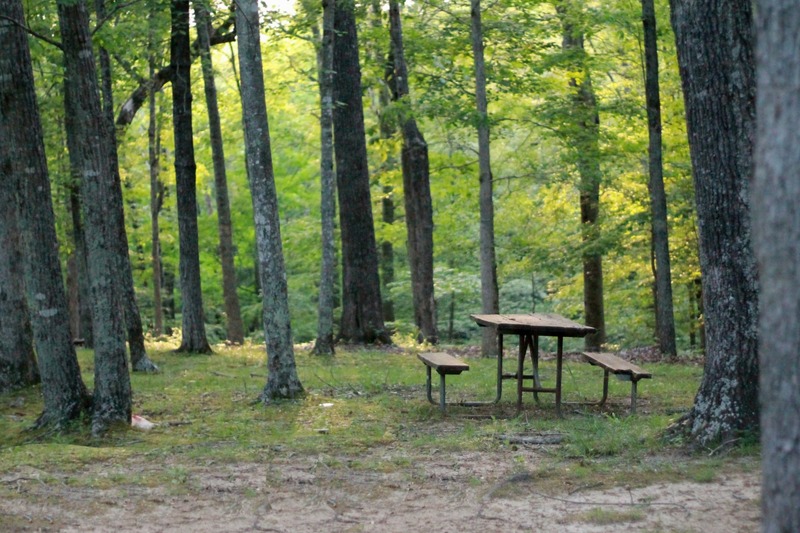 This park hosts a variety of breathtaking opportunities to enjoy the beauty of nature and some spectacular camping. There are plenty of campground in the surrounding areas and you can choose to camp on the South Rim any time of year, or the North Rim during the warmer months. During your stay you can take hiking tours into the canyon or river tours through it. In fact, there’s so much to do and see you may never want to come home! 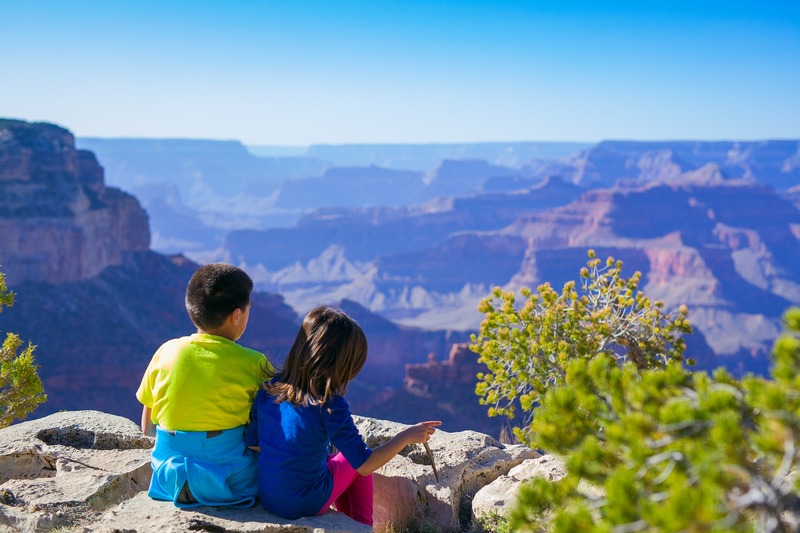 Make memories with the whole family at the Grand Canyon. Last on our list is the Rocky Mountain National Park in Colorado. This park is the perfect vacation spot for anyone who likes to stay on the move. There are tons of hiking trails all over the park where you’ll find incredible views, plenty of wildlife, and even some climbing! If you’re ready for an adventure this summer, set your sights on Rocky Mountain National Park. Fuel your inner adventurer while hiking at Rocky Mountain National Park. Contact us today if you’re looking for a new motorhome to make your vacations complete, we have lots of motorhomes for sale right now! We have locations in Las Vegas, Kalispell, St. Louis, and Colorado Springs.